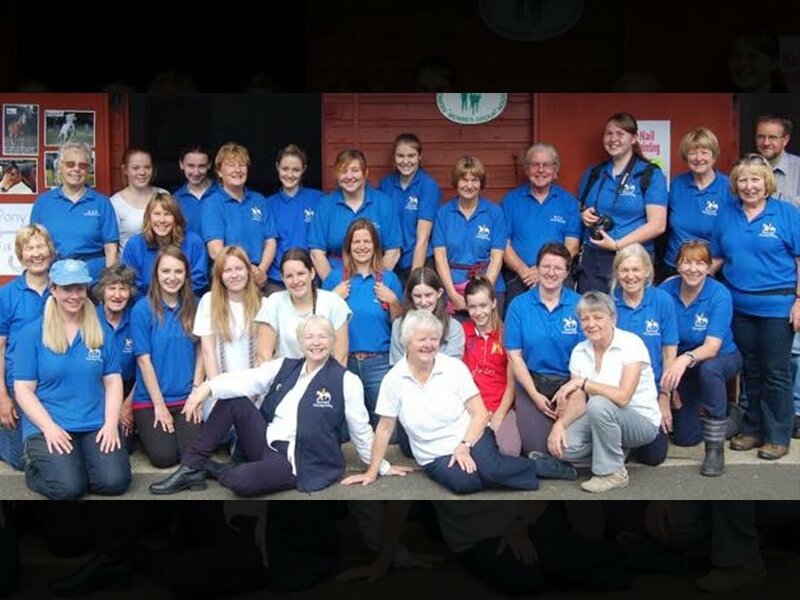 A very warm welcome from all at Shiresmill Therapy Riding Centre and thank you for visiting our website! At our Centre we use the horse as a training medium for learning and provide therapeutic riding by trained RDA coaches. We are dedicated to making Shiresmill a place where individuals can flourish and where 'It's What You Can Do That Counts'. 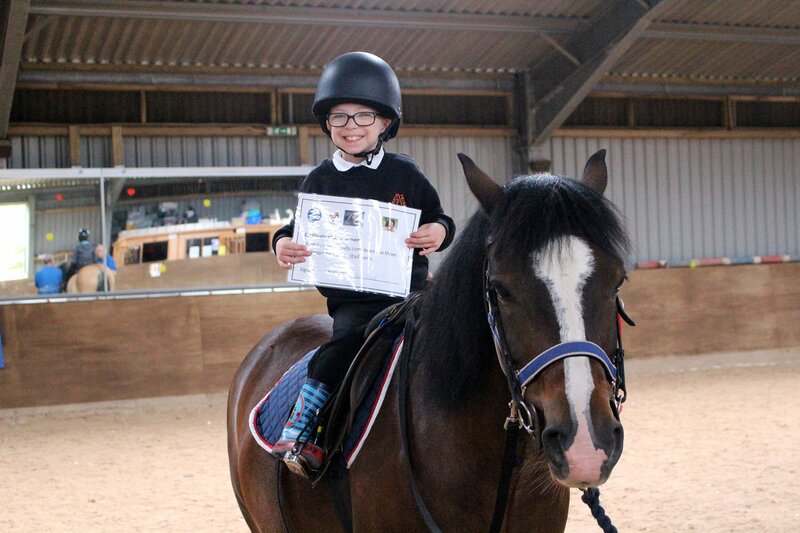 We provide therapy riding and related activities to children and people of all ages with physical disabilities, medical conditions, learning difficulties and youngsters on the autistic spectrum. The benefits of therapeutic riding are endless and well documented from sources across the globe. 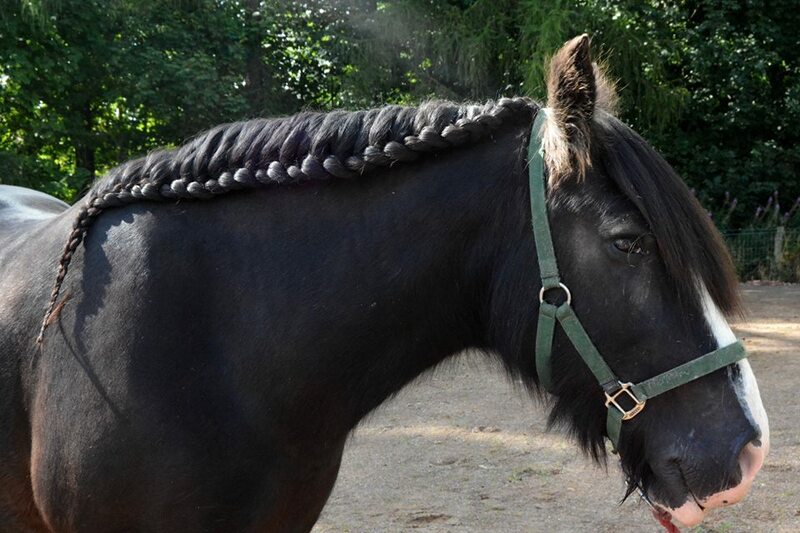 It is an enjoyable and fun experience which may improve co-ordination, communication, balance, muscle control and posture, all contributing to increased confidence, self esteem and social skills and all because of the horse! 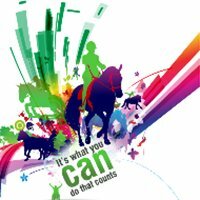 Shiresmill Therapy Riding is a registered charity providing therapeutic horse riding activities for children and adults with physical disabilities or learning difficulties - Shiresmill RDA.